The ultimate Bulgarian coffee-table book in your handbag or your backpack. Most of the world has never heard of Bulgaria – which is in fact the Cradle of European Civilization. Most of the world has never heard of the remarkable achievements of Bulgarians around the world, as well as at home. ‘Wow!’ will be your response to Evgeni Dimitrov and team’s photos at every finger swipe. And there is more, much more than photos. 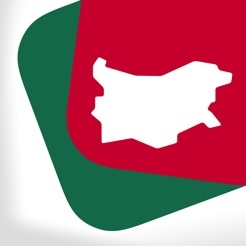 In short, THE BEST OF BULGARIA is the first in a series of apps prepared for people who want to know about Bulgaria by people who LOVE Bulgaria. 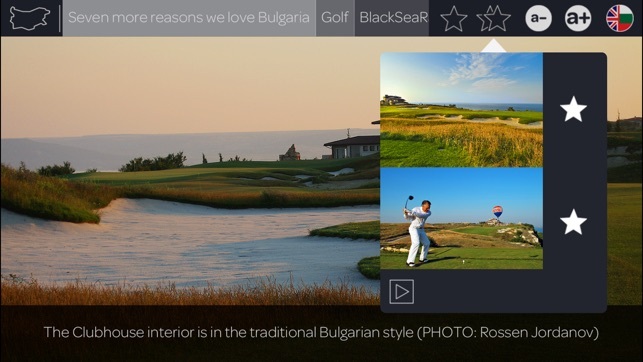 So whether you are an expat Bulgarian, wanting to show off your country with pride to your friends, or to educate your children about the country and its people; or you are a visitor to Bulgaria and want to know more; or if you are just someone with even a little curiosity about Bulgaria, then The Best of Bulgaria apps are for you. The current app requires internet connection since it loads its data on-demand while you're browsing different sections.